Want to understand current Fixed Income conditions? Looking for insight on the future of Fixed Income? 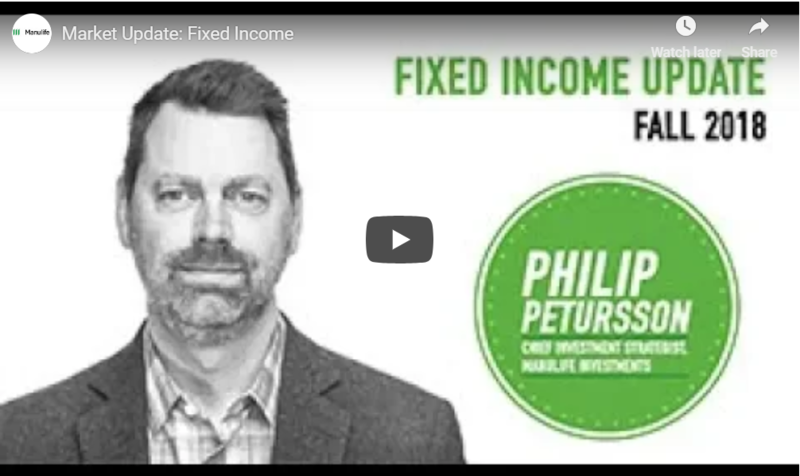 Watch the Fall 2018 Fixed Income insight brought to you by Philip Petursson - Chief Investment Strategist, Manulife Investments.